CHEATS & CLUB PENGUIN ENTERTAINMENT! 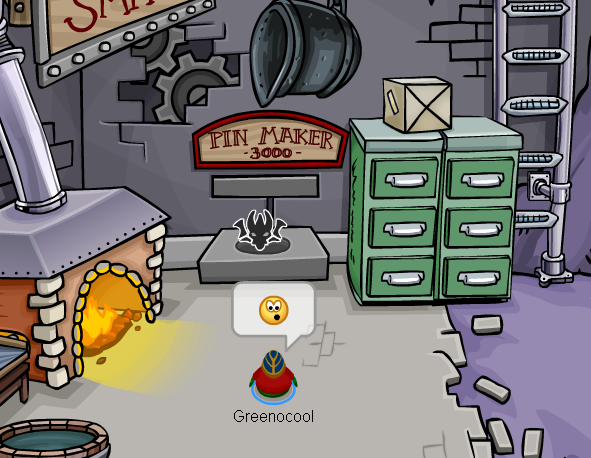 Club Penguin Medieval Party 2012 – Pin and Free Item! You can get the pin at the Boiler Room – the Pin Maker 3000 makes it. 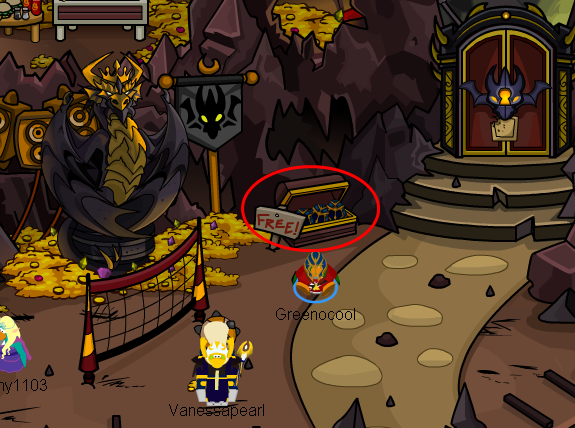 And if you go to the Ski Hill you will get the free item.By the way – noticed the Ski Hill has an entire new look! 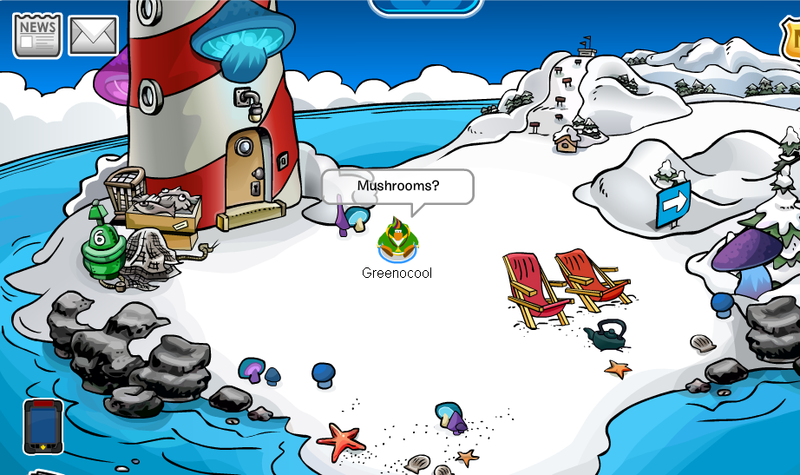 Club Penguin – Pizza Parlor Glitch 2012! Hey there penguins!This is probably my 6th or 7th post for the day but as I said – there are many things I forgot to post in the past few days.In the upcoming week I will probably be pretty busy.But let’s get on the news now – there has been a new glitch in the Pizza Parlor and you can walk above the door of the Parlor using it. Medieval Party 2012 Sneak Peek – Clue#6! Medieval Party 2012 Sneak Peek – Clue#5! 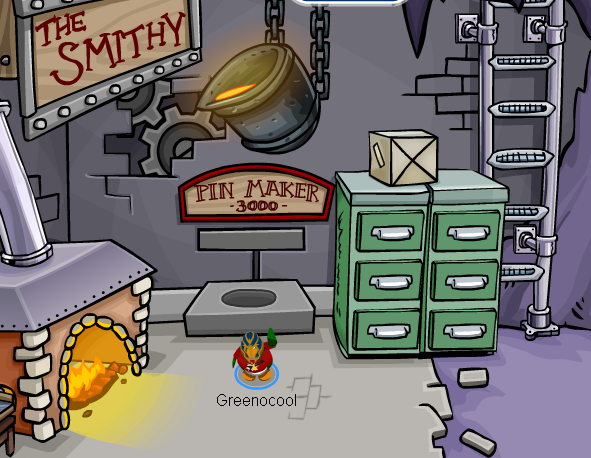 Club Penguin – Constructions for Medieval Party 2012! There are some mushrooms groing in the Beach which means that the Beach might not be the Magician’s Kingdom this year – maybe something associated with mushrooms. 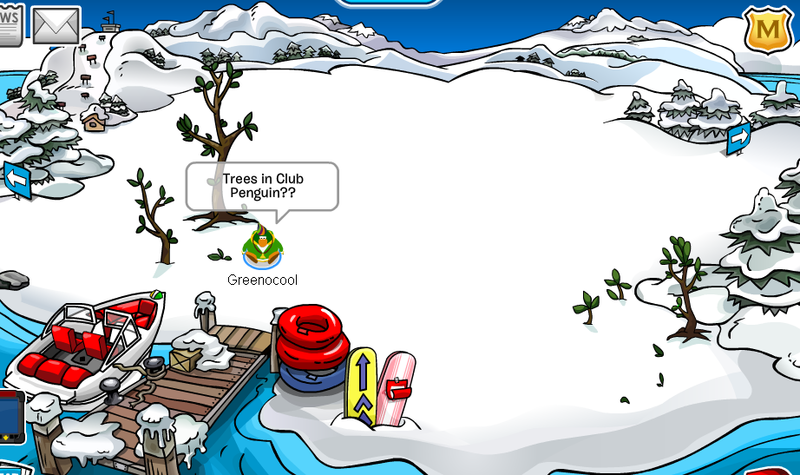 There are trees in the Dock,which is strange because it would be better if there were trees for the Earth Day Event 1 month ago…This place might be something associated with trees this year but it will be somewhat strange. There appears to be a treasure chest-like thing in the Snow Forts.I got no idea myself,what this thing is for or why is it standing there. We can see some Medieval party decorations in the Plaza so this will probably be just an old-styled room in the party. There are some rocky mountains on the Ski Hill – this might be the Dragon’s Base in the Medieval Party this year! Club Penguin – Mysterious Dragon Shadows Around The Island! Hey penguins!I don’t know why I didn’t post this sometime…like yesterday but I didn’t have much time(as usual).I made a video that some of you might of seen but know it will become official. 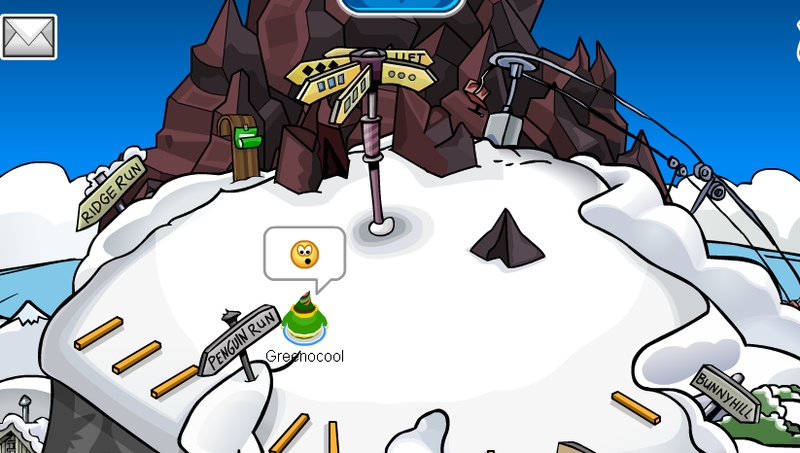 There have recently been mysterious dragon shadows and not only shadows but an actual dragon flying around/over the island of Club Penguin!I also got it taped – it can currently be seen on 3 places: Dock,Town and Ski Village. You can see it in the Town every 1 hour.You can see it in the Ski Village every 30 minutes.And you can see it in the Dock every 15 minutes. Medieval Party 2012 Sneak Peek – Clue#4! This might clear up a few things…So it turns out that there is a possibility that this dragon is a female,and a QUEEN,not a KING(just a possibility maybe).And another thing is that he/she wants to keep an eye on Gary. “The Return – Part 4” is out! “The Return – Part 3” is out! Second Part to my Return Video is out! 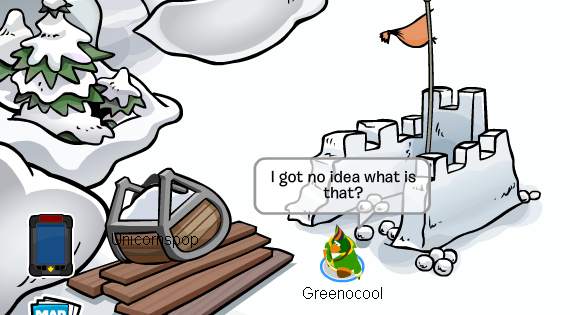 What’s going on in Club Penguin?